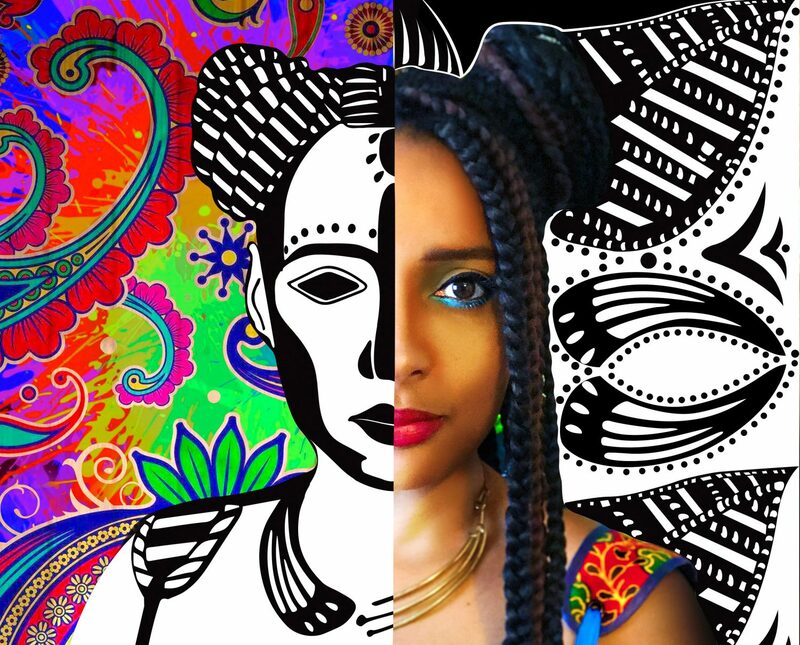 Mara is the Founder and Chief Dreamer of ‘Mbegani Rising’, the social, artistic and environmental regeneration of the Mbegani community of Kwale County at the Kenyan coast. Using story, arts and culture as a tool for social change, she is working with supporters The Global Concerns Trust and others to create a world class sculpture park rooted in Kenyan stories that meanders through a rural setting, enabling social interactions and economic empowerment of a very special rural community. Your support is greatly appreciated to keep this incredible work going!